Audio CD ‘Chi Might II’ – Sina-Drums! Available now! Just like its predecessor, Chi Might II comes with a 16 pages booklet (full colour) in a standard jewel case. A signed autograph card will be included with every CD. 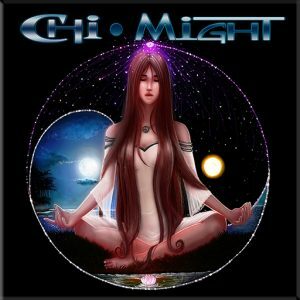 ADDITIONALLY, in your receipt mail you will find 2 links to download free digital copies of both Chi Might albums (including the full CD brochures). Please check out your order receipt email for the free download link. I have heard all of the songs, on Sina’s You Tube channel, this is a really good CD, has a great variety of rock music, from easy to a little harder rock, but the music, is still great for being able to listen to the music and still have conversations. Great for all occasions, It is has a really nice selection, so everyone taste in rock music, will be satisfied. I just ordered some on here, for gifts, for my some of my family, and will order more for friends and family, in the near future. Having watched the pieces of this album come together over the last year, I can truthfully say the result is fantastic! This album is a true masterpiece!! 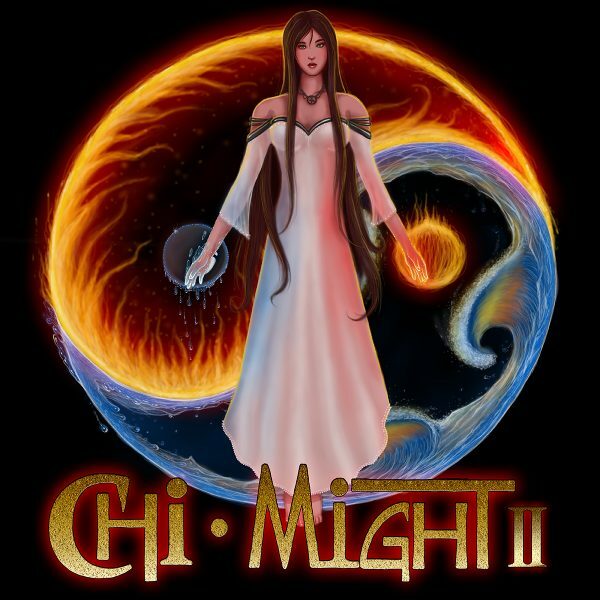 I really enjoy Chi Might I and have been following the progress of Chi Might II. 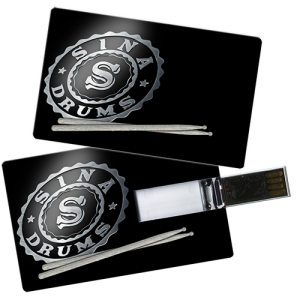 What a fun collection of great talent all bound together by Sina’s fantastic drum talent. Can’t wait for the CD, so my Chi Might CD collection will be complete!! Sina, you have brought together another amazing group of singers and musicians for Chi MIght II! Can’t wait to get this! Is there any chance of getting the CD booklet signed for Chi Might II like there was for Chi Might? That would be such an awesome bonus! Thanks! This album is simply amazing; people do not realize the complexity of recording collaborations with these amazing artists from all over the world, and how much work is really involved here; Sina and her Dad Michael have achieved something here that should set a trend; Global Unification through Music! This is one of those albums that just gets better every time you listen to it, and the diversity of musical genres initiates an appeal to Everyone! Just yesterday I received it, well packed and well kept. Absolutely fantasic. What a great album! Every marvellous composition emphases the impressive spectrum and diversity of styles. There’s at least a song for everyone to start with – and the more you listen to it the more you like them all. The lovely designed booklet includes all lyrics, it’s is a pearl. Thank you so much. I like this album “Chi Might II” with this set of international artists, and still this very characteristic battery imprint of Sina. The previous I discovered is very interesting also. Thank you, Miss.